You might remember ASUS as the company that manufactured the overwhelmingly popular Nexus 7 tablet. 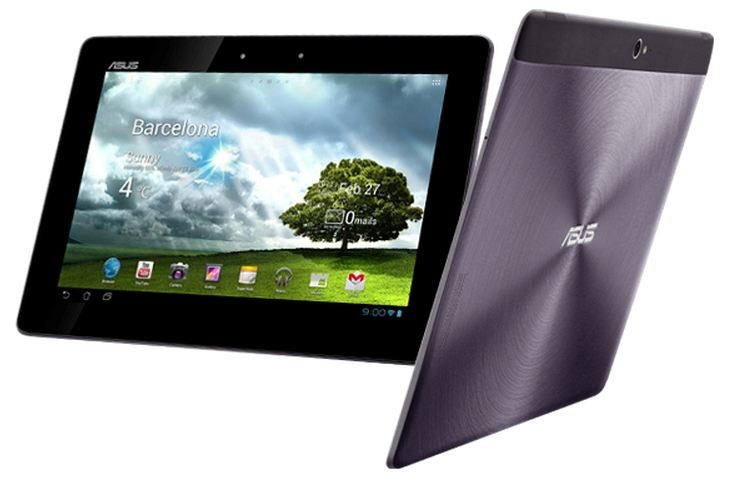 Did you know that ASUS makes other tablets as well? It's true! Among them are the Transformer Pad, Transformer Pad Prime, and Transformer Pad Infinity. If you happen to own one of these tablets, then ASUS would like you to know that your slate is "scheduled to receive Android 4.1 updates in the coming months." Nice, huh? Android has become somewhat infamous for slow (almost unbearably so) updates for users of pretty much any non-Nexus device. 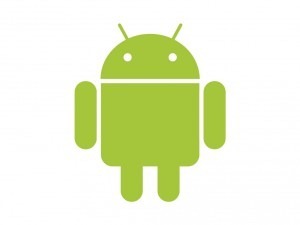 In fact, when Jelly Bean was announced earlier today, the first thought on some users' minds was that their handsets haven't even tasted Ice Cream Sandwich yet. Google is well aware of this issue, though - last year, it made an attempt (albeit a feeble one) to solve the problem with the Android Alliance.